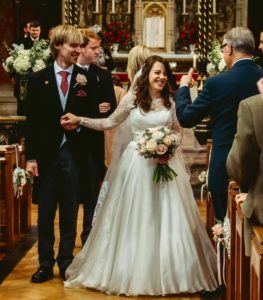 Beautiful CBC bride Alex wore a bespoke Suzanne Neville gown. Real bride Alex wearing Lady Heather by Suzanne Neville from Carina Baverstock Couture Bradford on Avon near Bath. 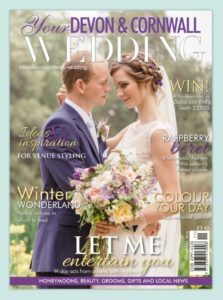 Our bride Lizzie made the front cover in her David Fielden gown. 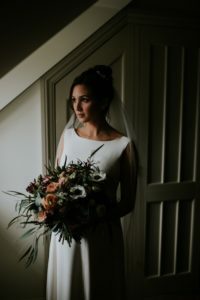 Real bride Lizzie wearing Esme by David Fielden from Carina Baverstock Couture Bradford on Avon near Bath. 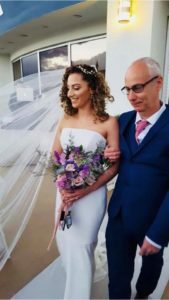 Real bride Becky wearing Clarendon by Suzanne Neville from Carina Baverstock Couture Bradford on Avon near Bath for her destination Vegas wedding. Bliss and Rueben’s elopement – gorgeous couple, gorgeous venue and soon to be gorgeous baby on the way! 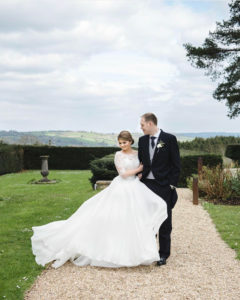 Real bride Bliss wearing an Emma Hunt wedding dress from Carina Baverstock Couture Bradford on Avon near Bath. 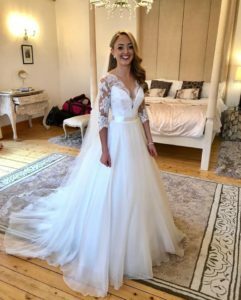 Beautiful bride Michaela in Suzanne Neville’s ‘Alicia’ gown for her Scottish wedding. Real bride Michaela wearing Alicia by Suzanne Neville from Carina Baverstock Couture Bradford on Avon near Bath. 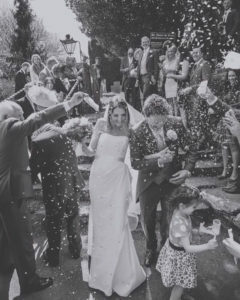 Real bride Annie wearing Romany by David Fielden from Carina Baverstock Couture Bradford on Avon near Bath. 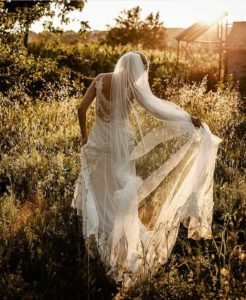 Real bride Laura looking sensational in her strapless wedding dress ‘Fitzrovia’ by Suzanne Neville. Real bride Laura wearing Fitzrovia by Suzanne Neville from Carina Baverstock Couture Bradford on Avon near Bath. 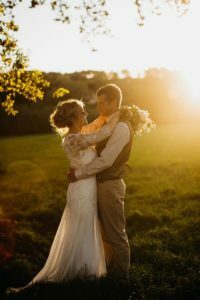 Beautiful bride Taya in her Suzanne Neville wedding dress ‘Gracie’ with a gorgeous lace shrug. Real bride Taya wearing Gracie by Suzanne Neville with a bespoke lace shrug from Carina Baverstock Couture Bradford on Avon near Bath. Real bride Lauren wearing Romany by David Fielden from Carina Baverstock Couture Bradford on Avon near Bath. Beautiful bride Jessica in Suzanne Neville ‘Monet’ for a classic, timeless wedding day. Real bride Jessica wearing Monet by Suzanne Neville from Carina Baverstock Couture Bradford on Avon near Bath.